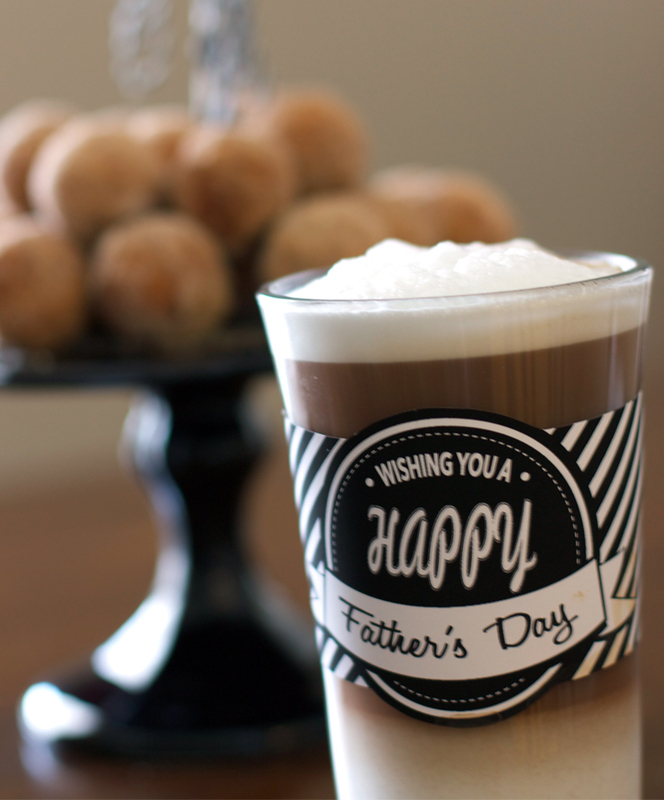 This is a really late post, it´s from last year father´s day celebration, but anyway I wanted to share this Free Father´s day printable, just in case any of you also has a Papa Bear at home to pamper this year. 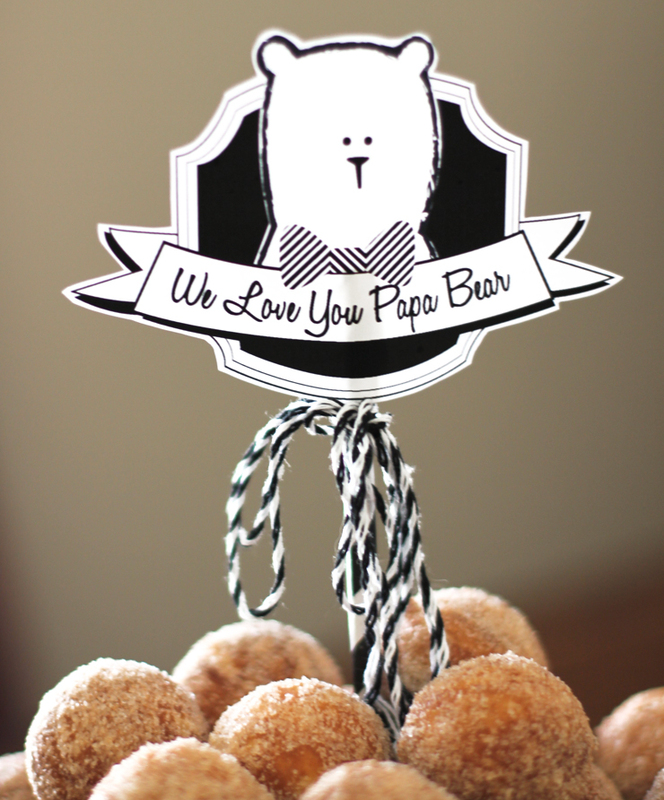 I made the bear illustration on my ipad and the design was made on Illustrator, the donut holes were baked on Babycake cakepop maker using their donut hole recipe! I recommend eating the donut holes while they are still warm! Extra Delicious! Yum! Click here to download the printables. Hope you like it! Hi Laraine. Thank you so much for the heads up, I already redirect the files. I just want to tell you that I am beginner to blogging and definitely enjoyed you’re blog site. Very likely I’m want to bookmark your blog . You absolutely have amazing article content. Thanks a bunch for sharing your web site.